Summary: At the tender age of fourteen, Livia Drusilla overhears her father and fellow aristocrats plotting the assassination of Julius Caesar. Proving herself an astute confidante, she becomes her father’s chief political asset—and reluctantly enters into an advantageous marriage to a prominent military officer. Her mother tells her, “It is possible for a woman to influence public affairs,” reminding Livia that—while she possesses a keen sense for the machinations of the Roman senate—she must also remain patient and practical. I'm a huge fan of all things Claudian and Julian & devoured Robert Graves' "I, Claudius" & "Claudius the God" so I'm likely deeply predisposed to have liked this a lot. And I did. 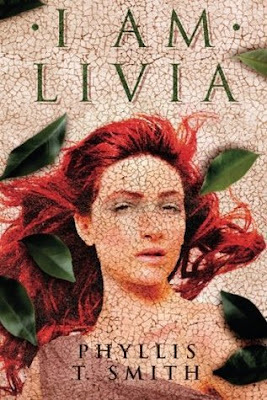 It was wonderful to get a self-perspective take on the legendary Livia and see that woman before she became that legend. I quite liked her & her voice here was clear. She felt real and though this account differs from many things said of her throughout the ages, that was accounted for and I was perfectly willing to believe it just as easily. I very much enjoyed following her life with Octavianus "Tavius" to be, Augustus and their passionate love and its inevitable cooling off was very realistic. I credit the unfolding of the story that it kept me a bit on edge about the possible dissolution of their union as I knew they remained married until Augustus died an old man. I was so invested that even with the knowledge, I was worried that they would never resolve their differences and remain estranged. 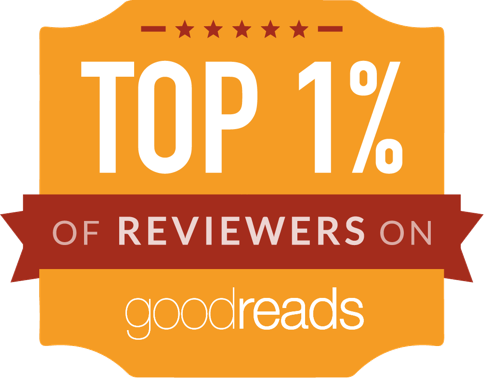 It certainly kept me turning the pages like there was no tomorrow. I even enjoyed the mentions Claudius received and loved hearing that Drusus' death was one she never got over (he seemed such a nice little boy and things I've read of him as an adult have always been highly favorable and I've always liked him a bit more than Tiberius). 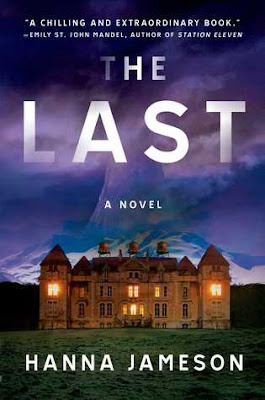 I enjoyed this very much and admit that I was a bit sad when it was over. I'd have liked to spend more time with Livia listening to her recount the life she's lived. Fascinating woman. Endlessly. I would recommend this to fans of the time in history or fans of reading about the Claudians and Julians. It's easily read over a weekend. I look forward to reading more from the author.